Valhalla. The Hall of the Gods. Where Odin heads to put his feet up and glug down flagons of ale after a hard day’s Godding. The famed hall is the final resting place of half of those who die in combat, while the other half get packed off to chill with Freyja in a field. 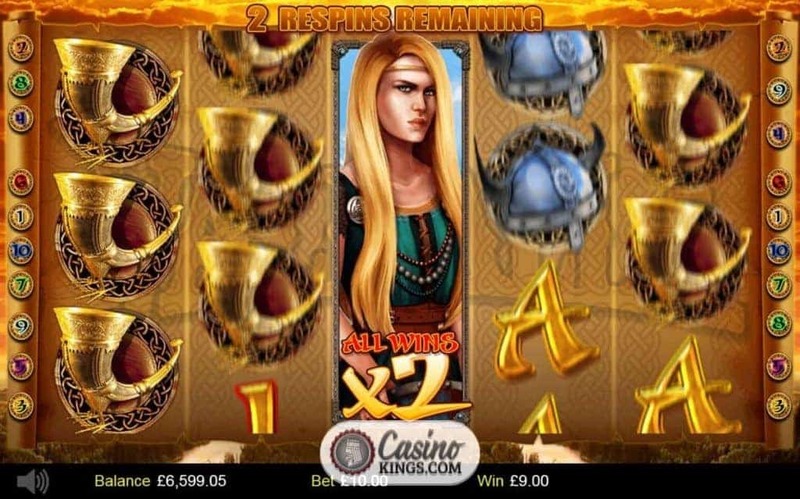 The dead are whisked off by Valkyries, who, by proxy, make a neat cameo in the Valhalla Slot a five reel outing from Betdigital. 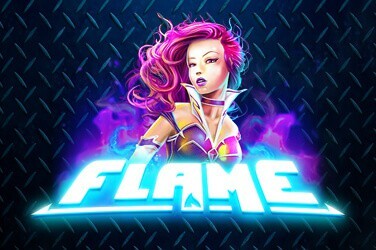 Meanwhile, we seek adventures across this slot’s 10 payline, Pays-All-Ways system that is plenty refreshing for iGaming warriors like us. Betdigital hasn’t included fanfares or music to accompany the spinning of our reels, for one very good reason which shall become imminently clear. 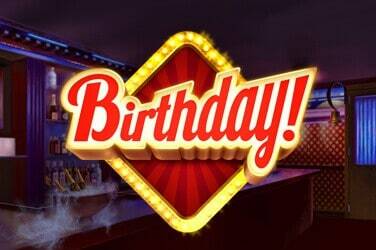 When we spin the game’s five reels we do so via a spin button that disappears during the spin. As does the betting interface, simply expressed by two arrows above and below our spin button. We also notice a hand symbol underneath the betting options and spin button – by clicking this we can swap the betting interface to the left-hand side of our reel case. It’s a super nice yet super simple touch, allowing us to personalise our game space. Our game symbols vary from low-payers – 10s through Aces – up to high-payers – a Horn, Helmet, Shield and Longship. 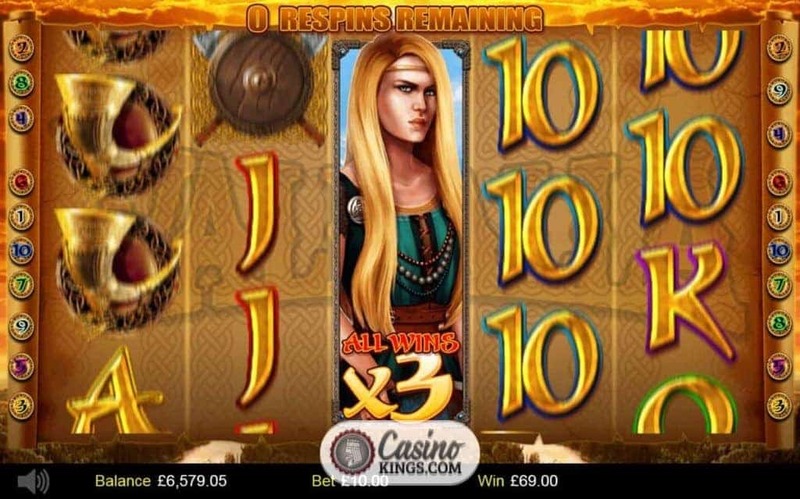 Valhalla operates a Pays-All-Ways system, meaning that we score winning combos by landing any three matching symbols across the game’s 10 paylines. These winners can be left-to-right, centre three reels or right-to-left, though we aren’t limited to three-of-a-kind wins. 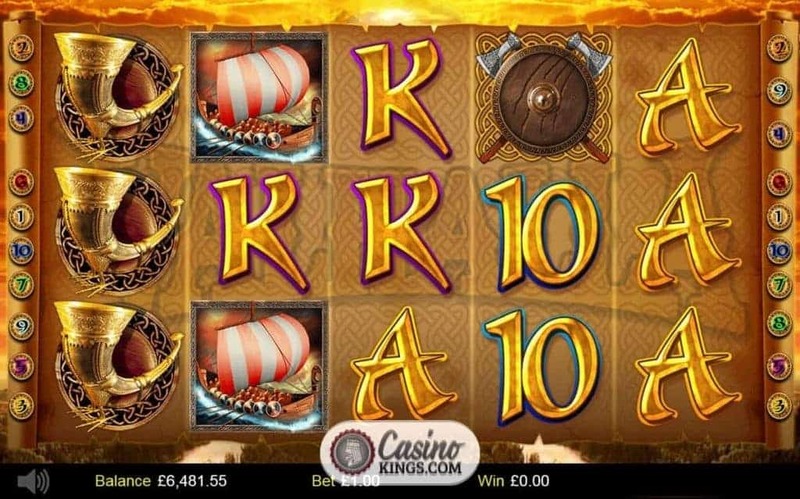 In fact, the ultimate haul from this Viking adventure is the five-of-a-kind Longship win which lands us the kind of booty that Kim Kardashian would be proud of – x2,500 our bet-per-line. Also, and perhaps a reason the developers haven’t used any other music, the famed opening notes of Ride Of The Valkyries blast out for every payline when we score a winner. A masterstroke. Not only do we do battle in a Pays-All-Ways system, but we also have the option to play Valhalla Spins. A stern-looking Norse Warrior Queen aptly represents our Wild, and she substitutes for all symbols. 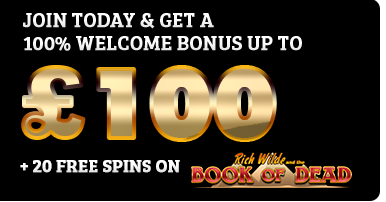 But our keys to battling for real loot come when we select the Valhalla Spins tab beneath the Spin button. 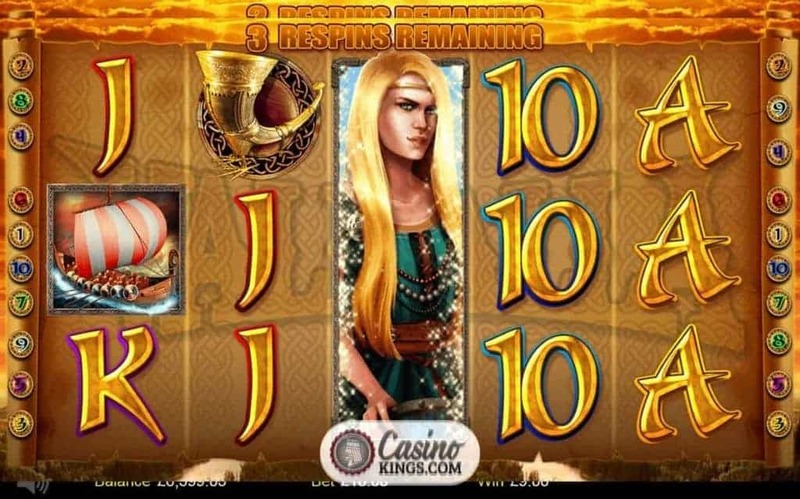 Now we can increase our bet to up our Valhalla Spins level. 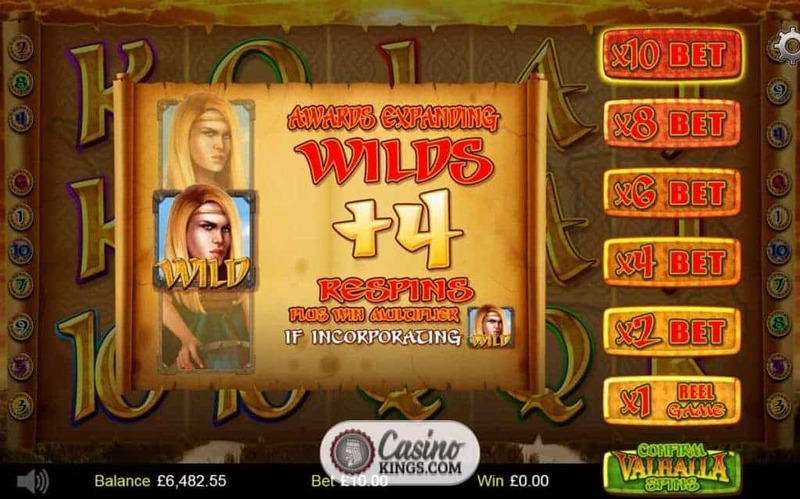 Playing x2 our bet brings Expanding Wilds into play, while x4 sees these Expanding Wilds and raises them a Respin. 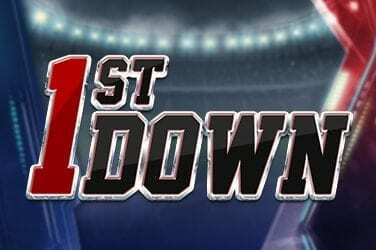 Firing up our bet level to x10 will see us bag the initial Expanding Wild win plus four additional Respins. 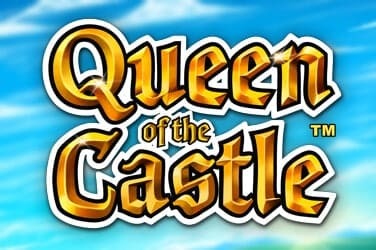 Betdigital has released Valhalla through the NYX Gaming Group’s OGS platform. 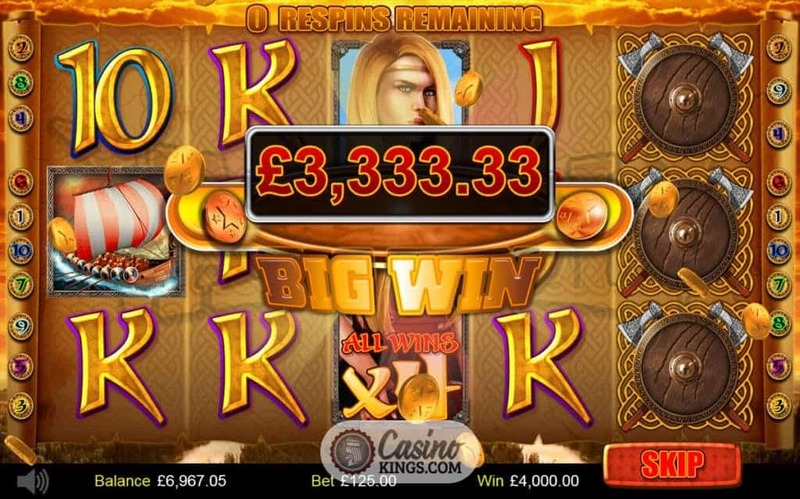 The result is a clever mix of nice, unfussy gameplay and a useful bonus feature, albeit only accessible when we up our bet level and tread the path of Odin. It is a time to be brave. A time to choose our Expanding Wilds.